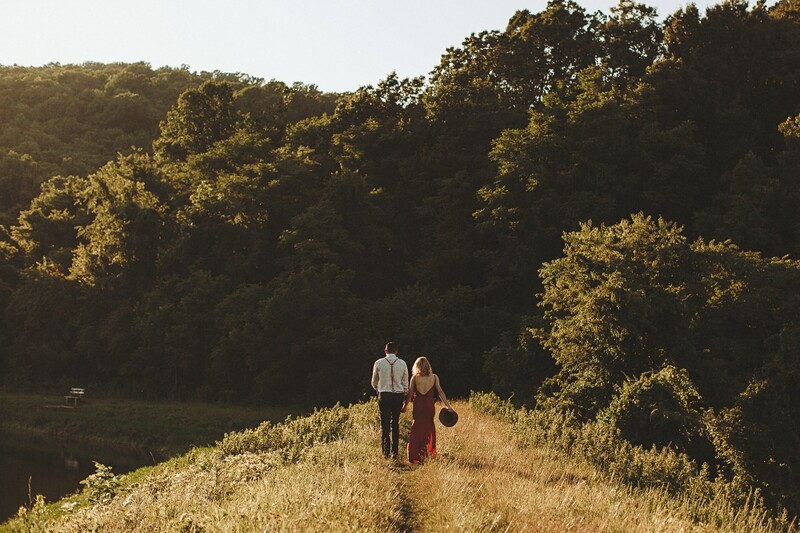 Admittedly, G. Richard Thompson Wildlife Management Area isn’t the most romantic sounding park, but when the sun starts setting, it’s an absolutely magical place. 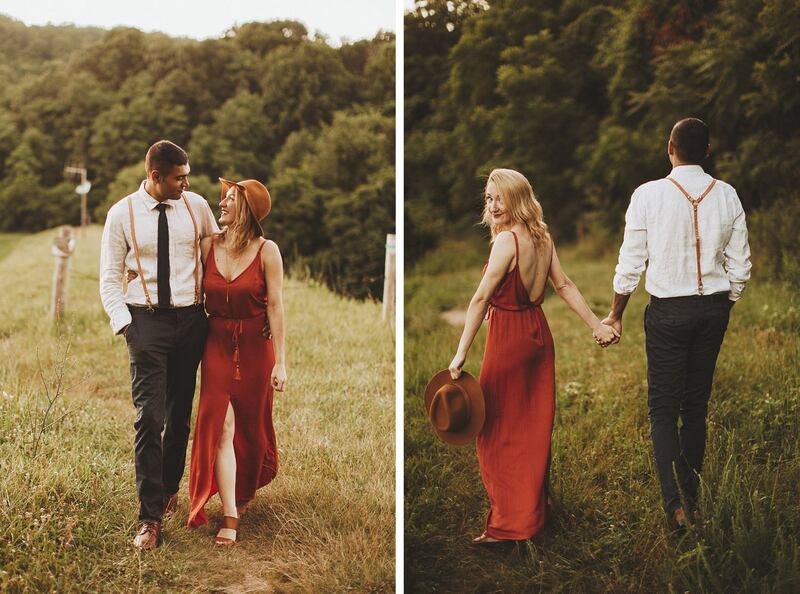 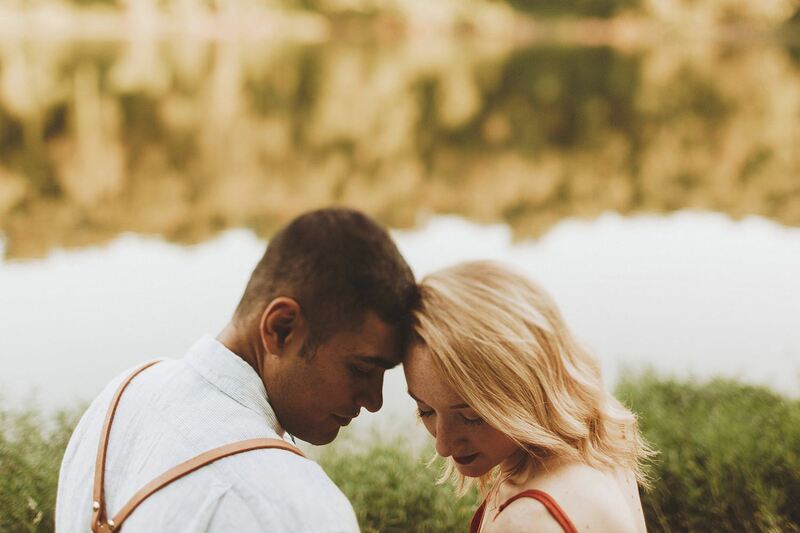 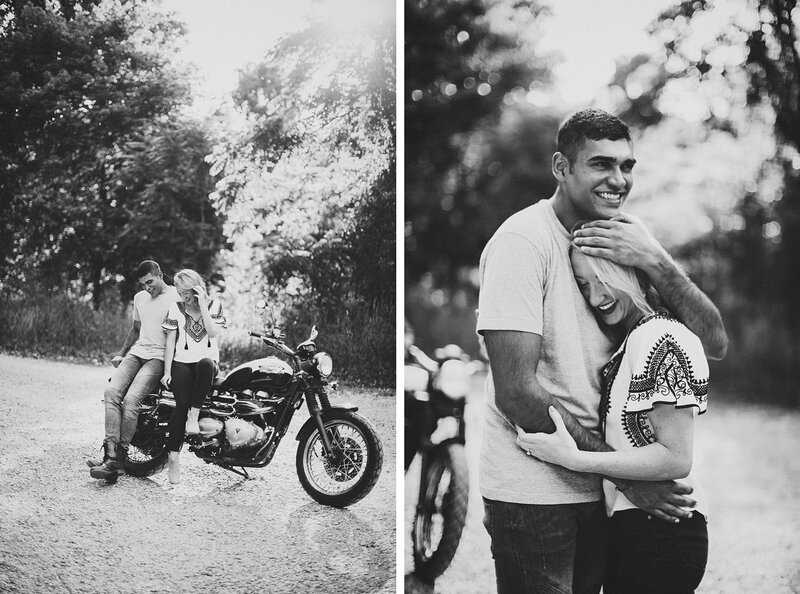 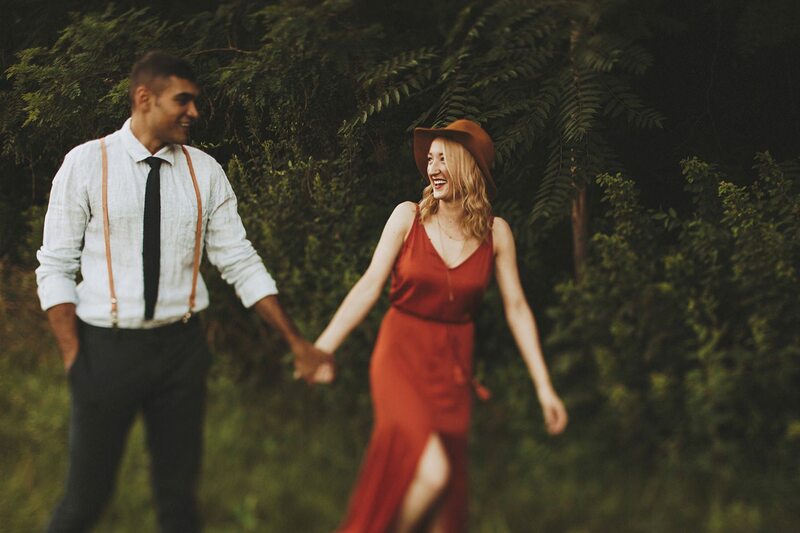 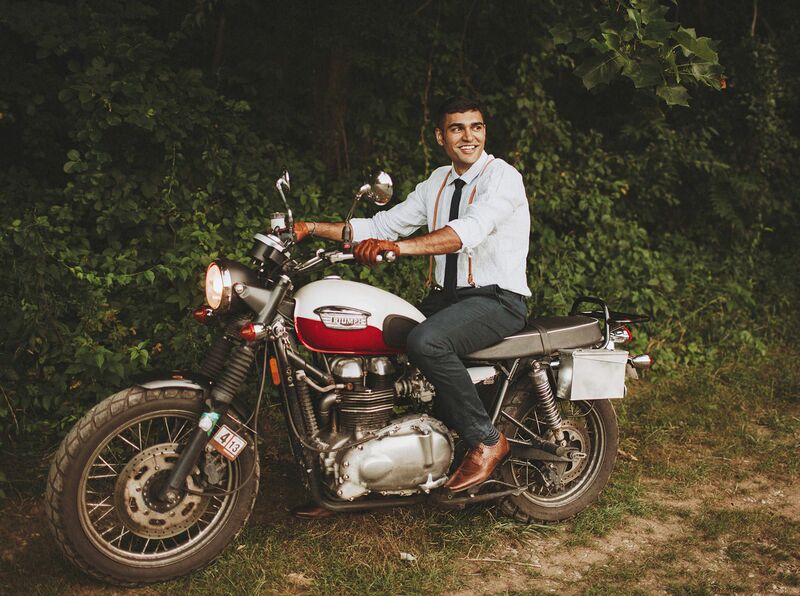 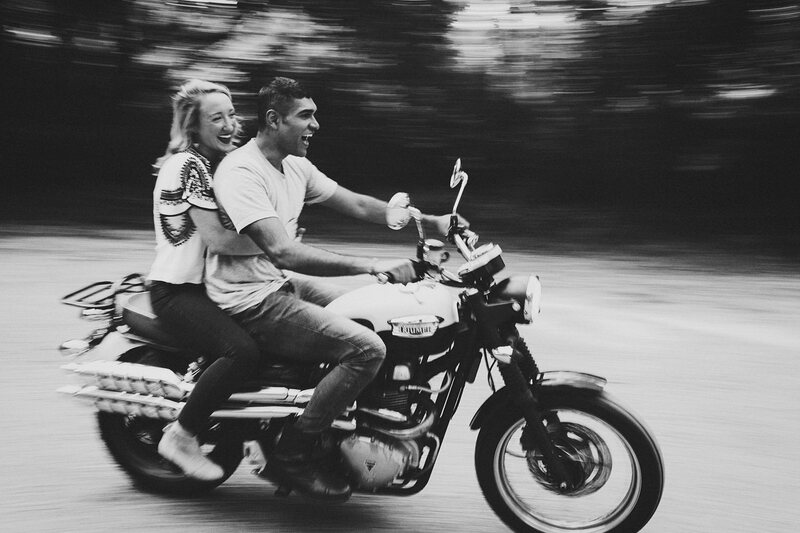 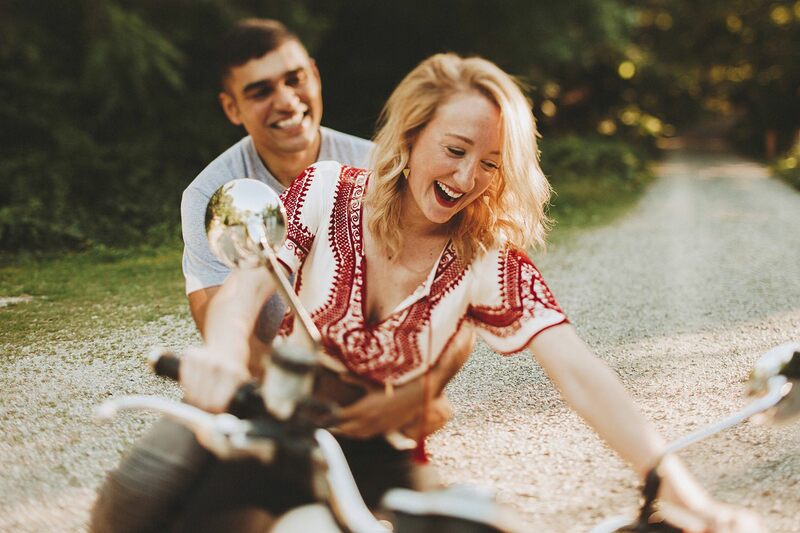 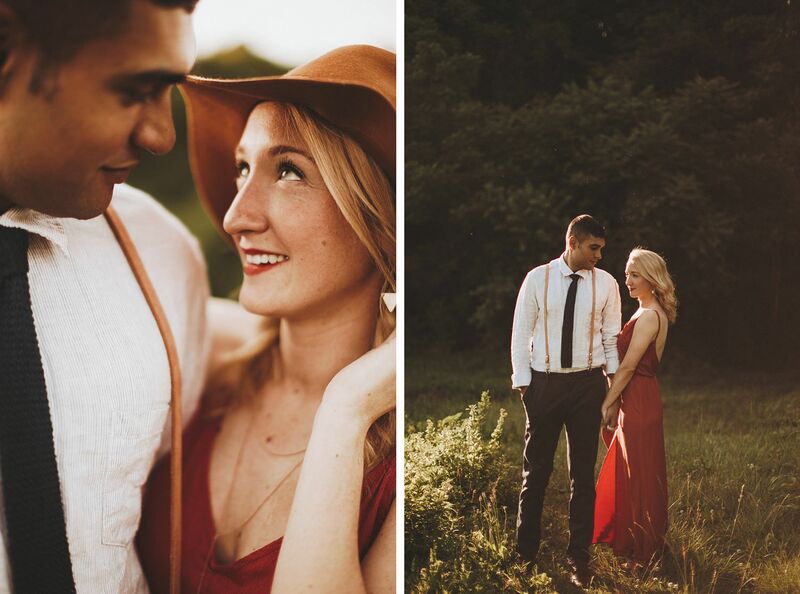 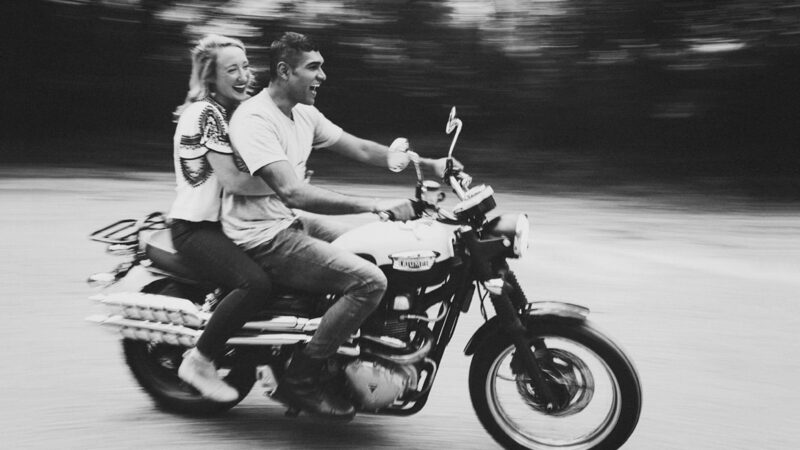 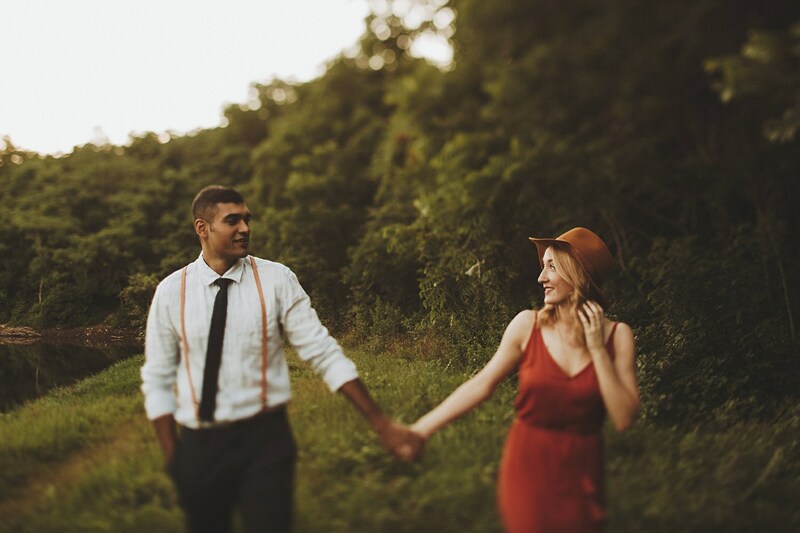 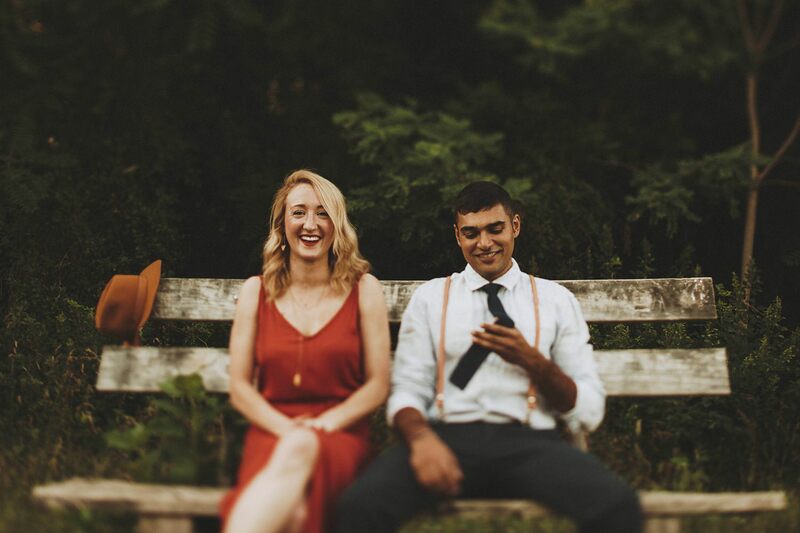 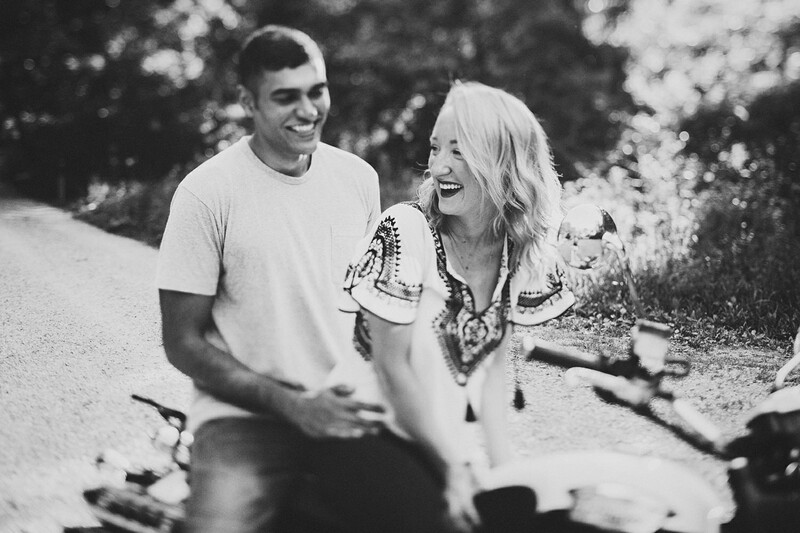 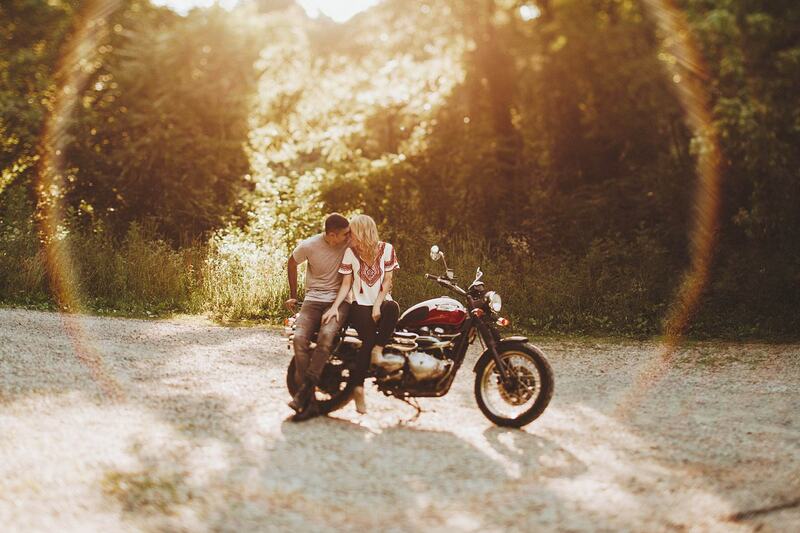 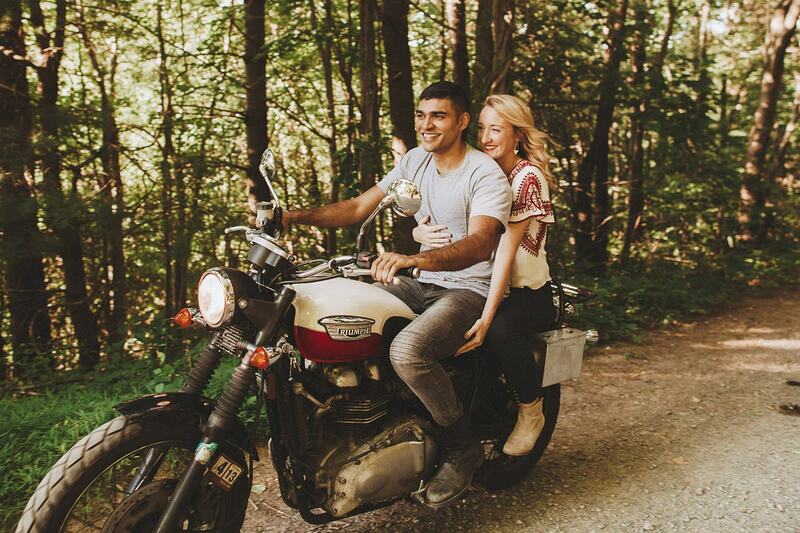 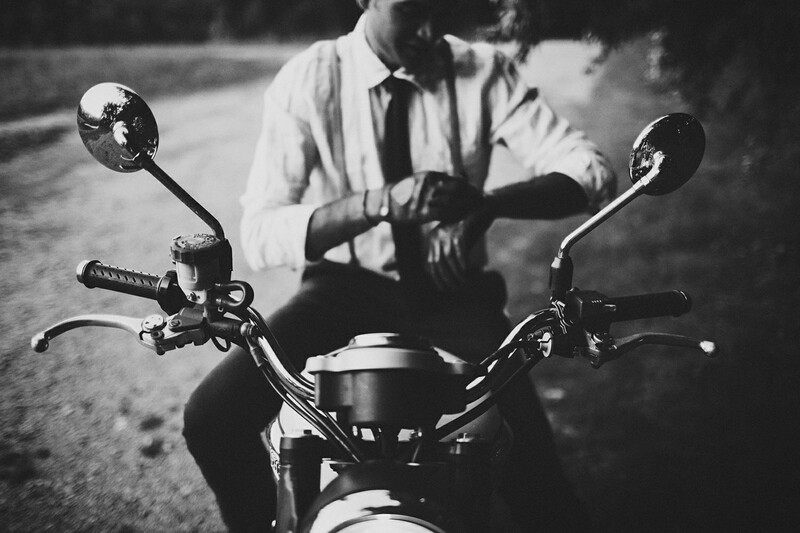 For their engagement session, Kari and Waqas wanted to return to the park where they took a motorcycle camping trip a few years before their wedding. 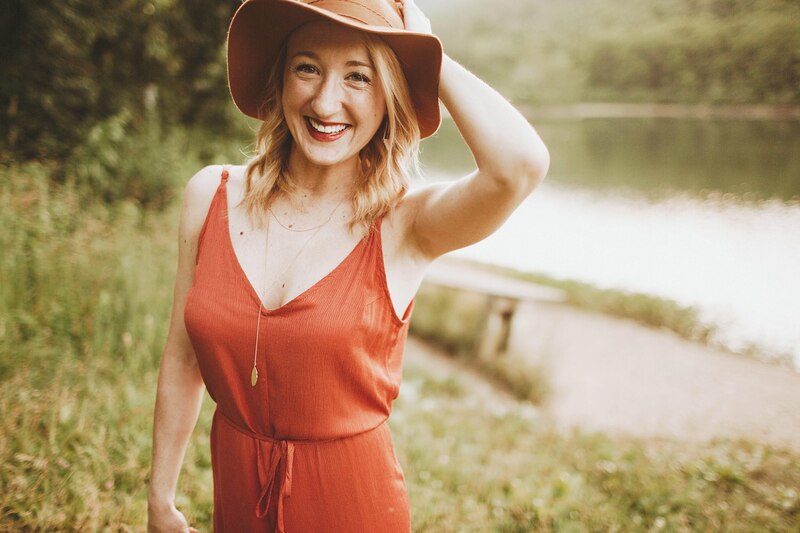 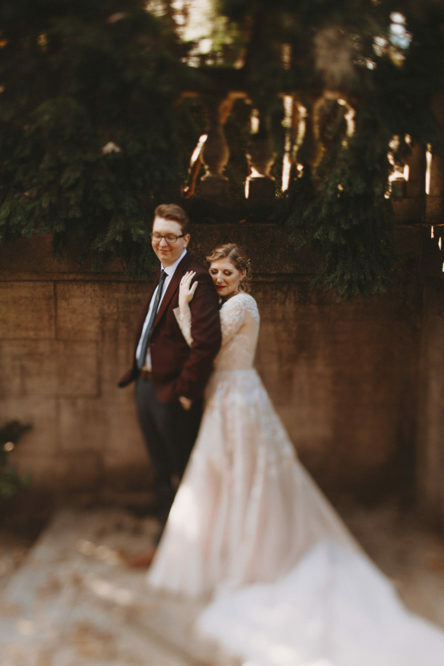 It was a hot day, but I loved all of it. 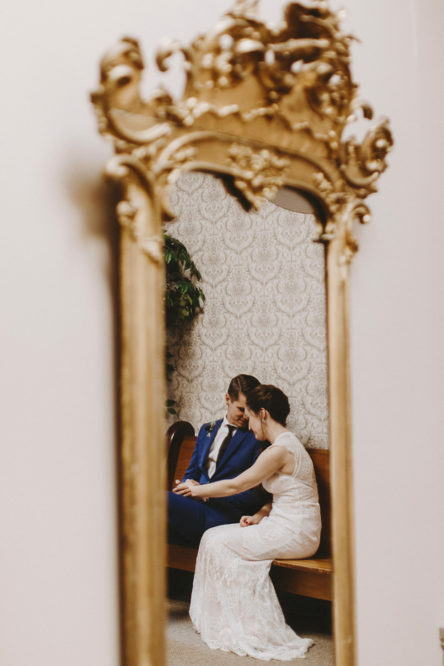 The dust kicked up by the bike, the terrifying baby black bear we saw crossing the road, and a mirrored lake that reflected back the trees that surrounded us. 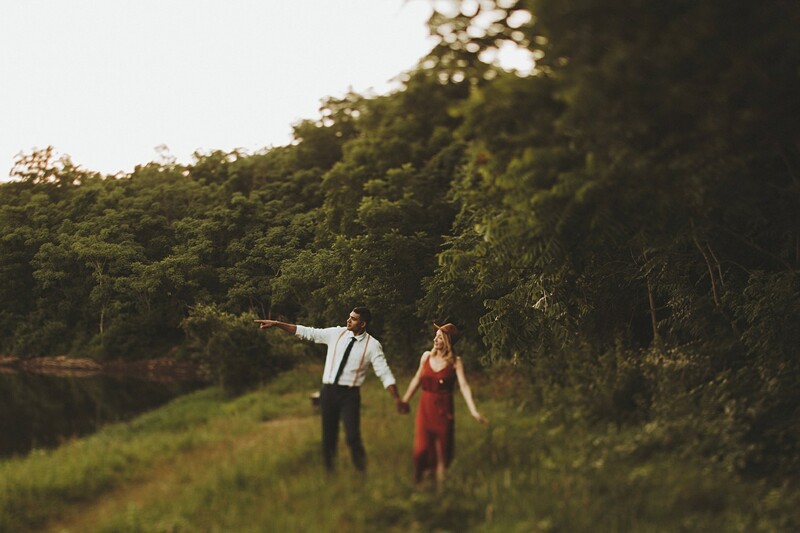 Here’s hoping you won’t judge a park by it’s name and you get to visit it, too.